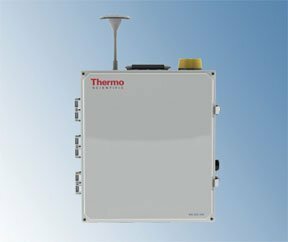 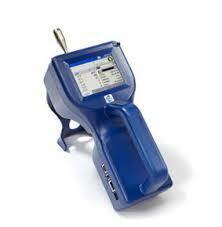 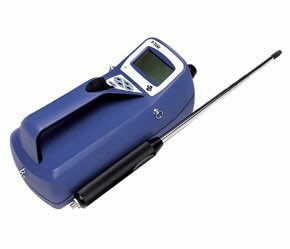 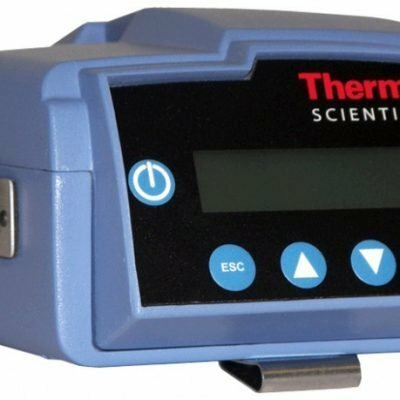 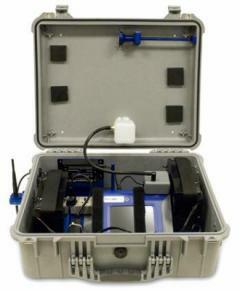 Rent quality dust monitoring equipment. 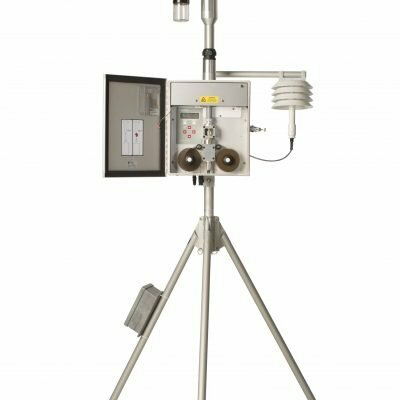 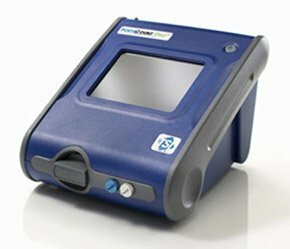 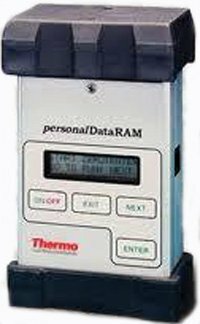 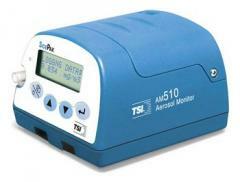 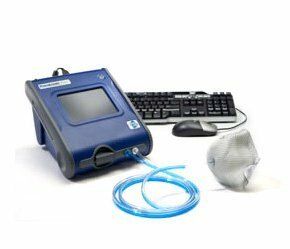 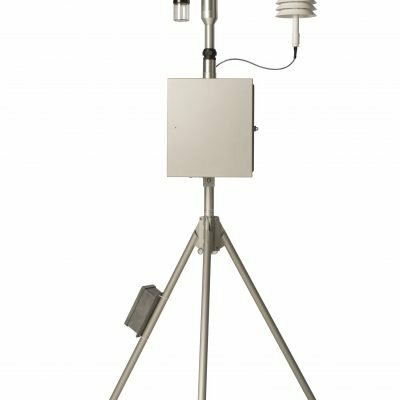 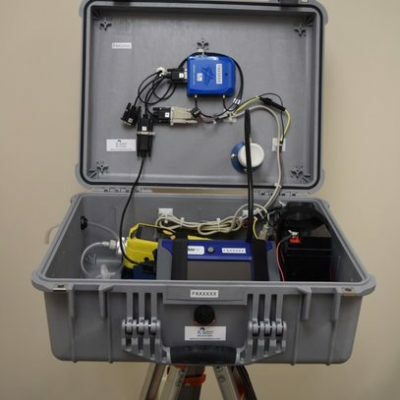 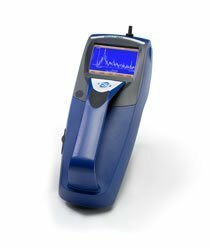 Wide selection of meters and monitors for air quality testing. 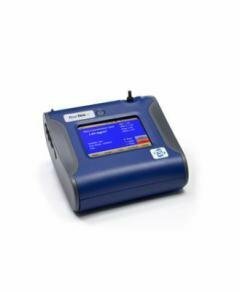 Request a quote for environmental rental equipment.